Run a farm, clean up and oil spill and help the Yeti save their home in this challenging pack! Journey from a fast paced farm, to the Atlantic Ocean all the way to Antarctica in this fun, challenging time management & match-3 pack! 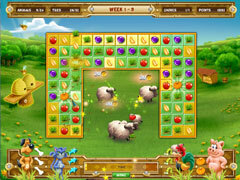 In Farm Quest you must help a friendly farmer run his farm. 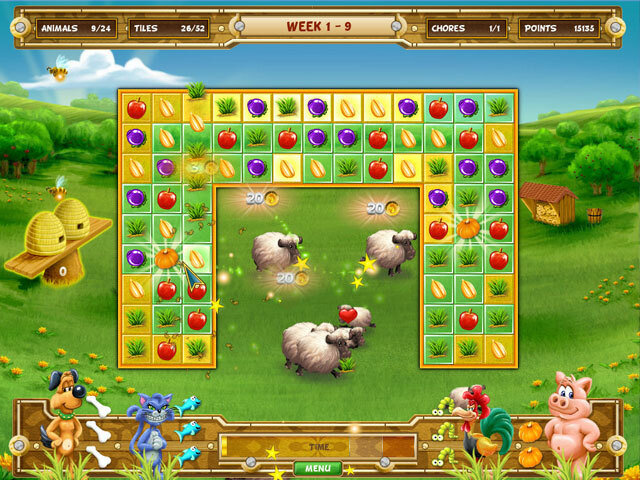 Together with four animal helpers, you’ll run the farmyard and take care of sick and hungry animals. More than 120 levels of farming fun await you. With Atlantic Quest, an accident has happened! A tanker capsized and tons of oil leaked into the water. 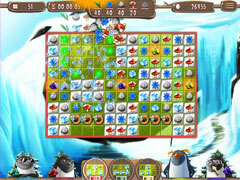 Help 4 clever friends rescue all the inhabitants of the ocean. 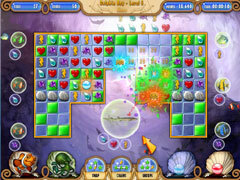 Clear the water and heal all the sick fish in 12 different and beautiful underwater locations. Finally, in Yeti Quest you must help Yeti and his pals save their island home from the devastating aftermath of a storm! -Hours upon hours of time management & match-3 fun!